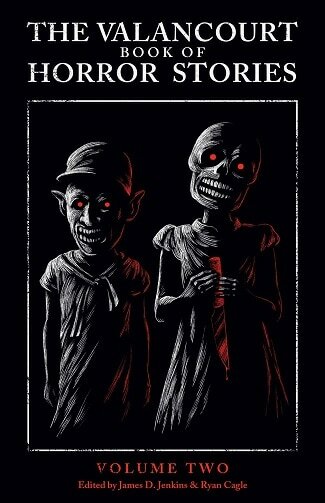 Now up for preorder: The Valancourt Book of Horror Stories: Volume Two. Features a never-before-published ghost story by Nevil Shute, a brand-new tale by Stephen Gregory, and twelve more scarce tales by Valancourt authors, including Michael McDowell, Bernard Taylor, Beverley Nichols, Isabel Colegate, Basil Copper, R. Chetwynd-Hayes and more! Preorder direct from us and receive it before the official Oct. 2 on-sale date. The complete story list below.